Hail to you dear Martin High. Proud of your honor bright. for we pledge our devotion to you. Hail to you Martin High! According to the memories of Jim Tice (MHS Class of 1965) and Mike Lamb (MHS Class of 1965), Dr. James R. Wilson wrote the Martin High School Alma Mater. 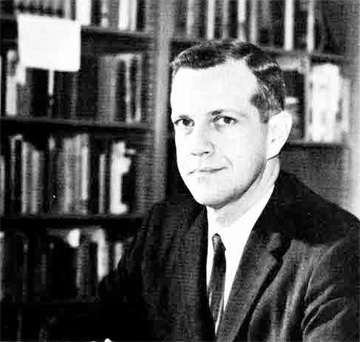 In the early 1960's, he was an English professor at the University of Tennessee Martin Branch and was the father of Paul Wilson who was with the MHS Class of 1965 during his short time in Martin. Paul played violin but picked up trombone for the band. After Mrs. Wilson died unexpectedly, the family moved to Pella, Iowa,where Paul played high school football. Paul sadly was killed in action in Vietnam in a helicopter crash and is buried with his mother in Pella, Iowa.